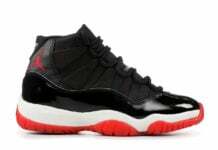 Golfers and fans of Jordan Brand look to have another option when hitting the links. 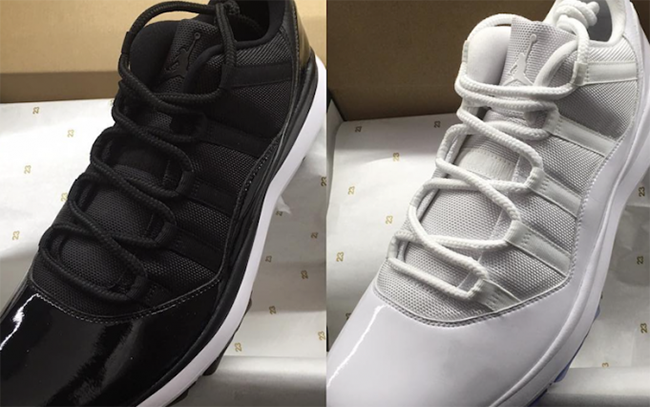 Here are two classic colorways that have landed across the Air Jordan 11 Golf Shoes. 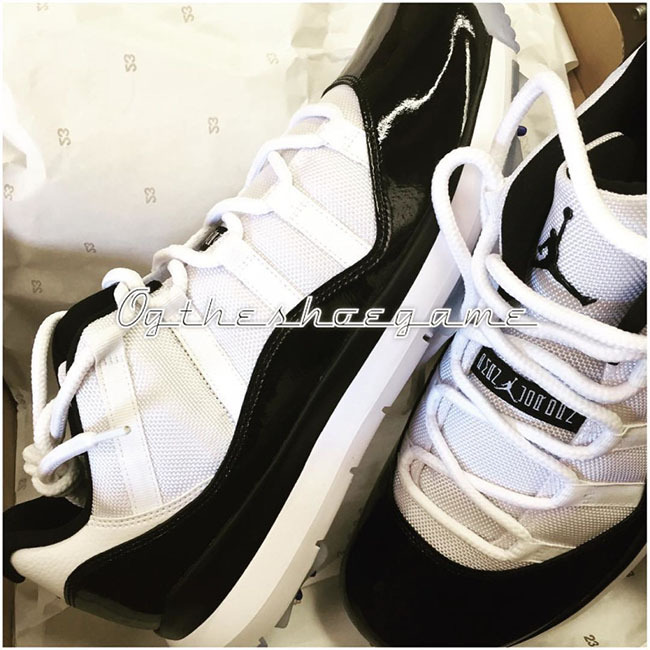 Michael Jordan, being an avid golfer wore the Air Jordan 11 last year. 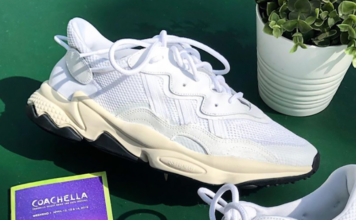 While many speculated there release, it appears that it will eventually happen. 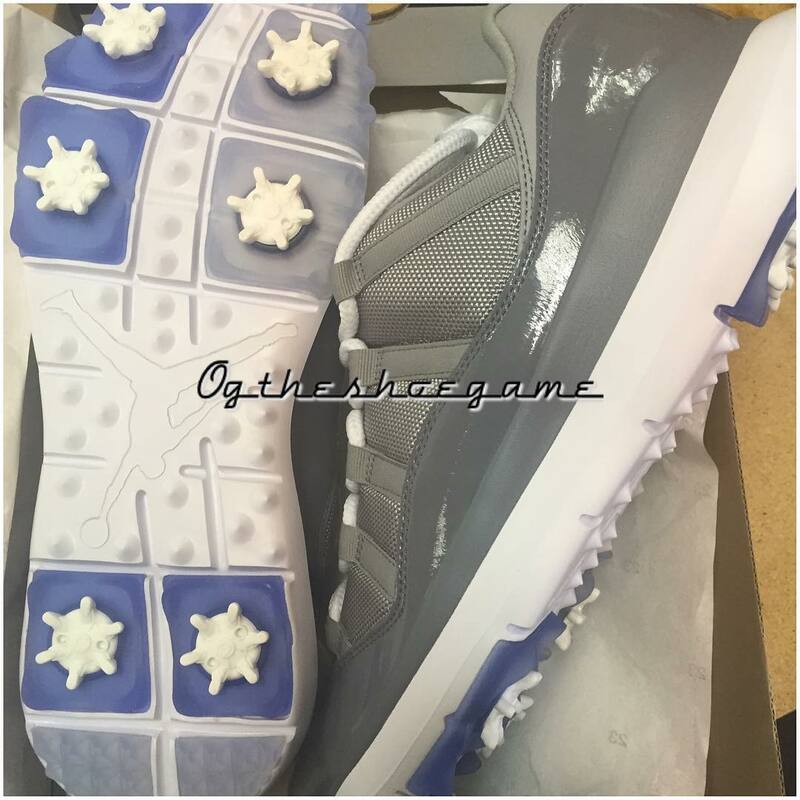 Today we take a look at some of the upcoming colorways on the Air Jordan 11 Golf Shoes. 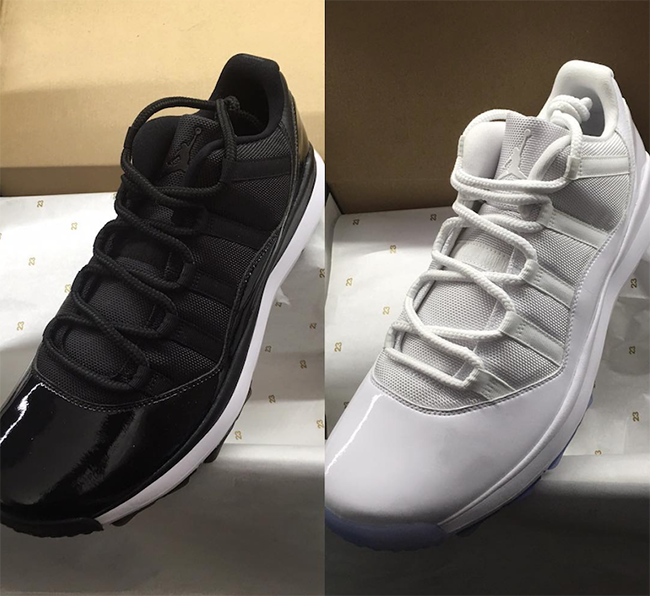 Shown are ‘Cool Grey’, ‘Concord’, an all Black pair and all White. 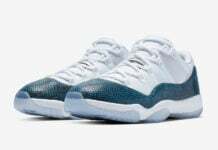 All the pairs will come in low top form while have a flex sole. At the time of writing, a specific release date has yet to be announced, but once we learn of new information or have more photos, we will make sure to let you know. For now you can see what images we have by scrolling below. 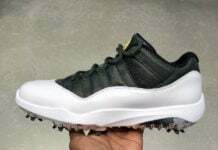 Let us know what you think of the Air Jordan 11 Golf.